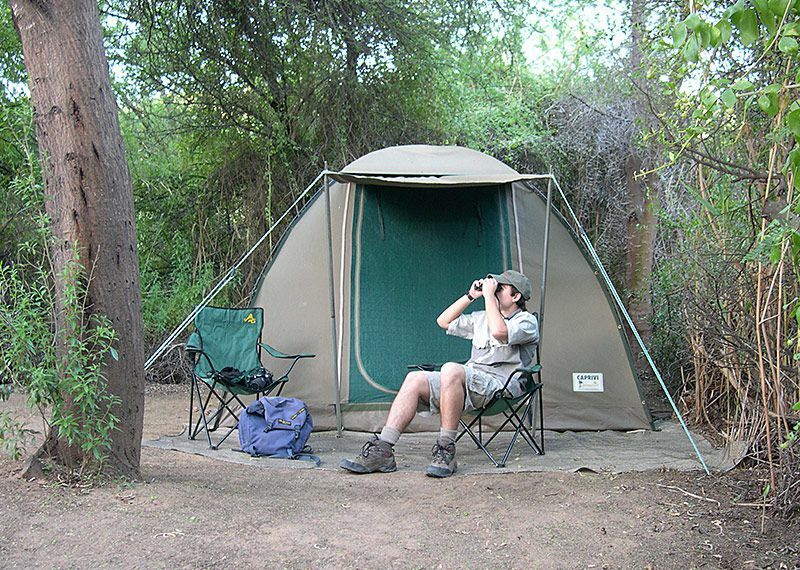 Accommodation facilities consist of two camping areas. 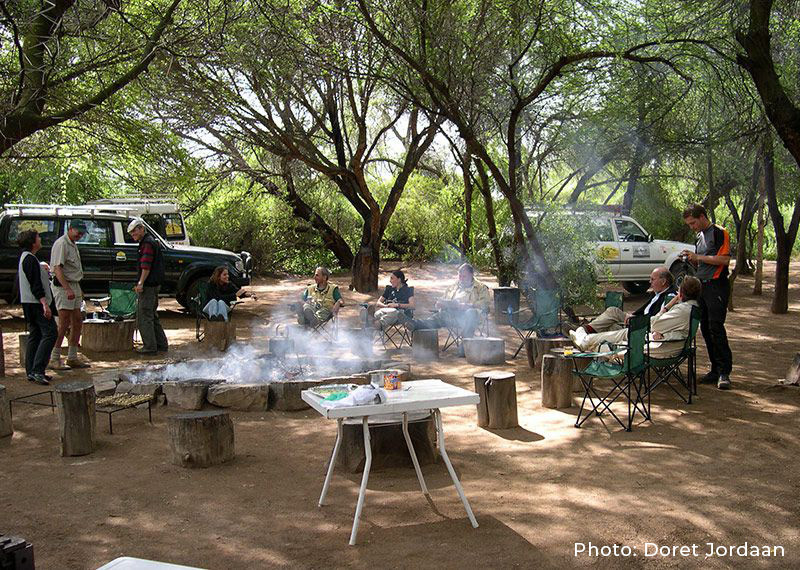 Three camping sites with plenty of shade are situated in a sweet thorn thicket. Although the access road to the bush camp is a farm track, one does not require a 4x4 in order to enjoy the peace and tranquillity that this safe and secluded retreat offers. If needed, transport for camping equipment and campers can be provided. 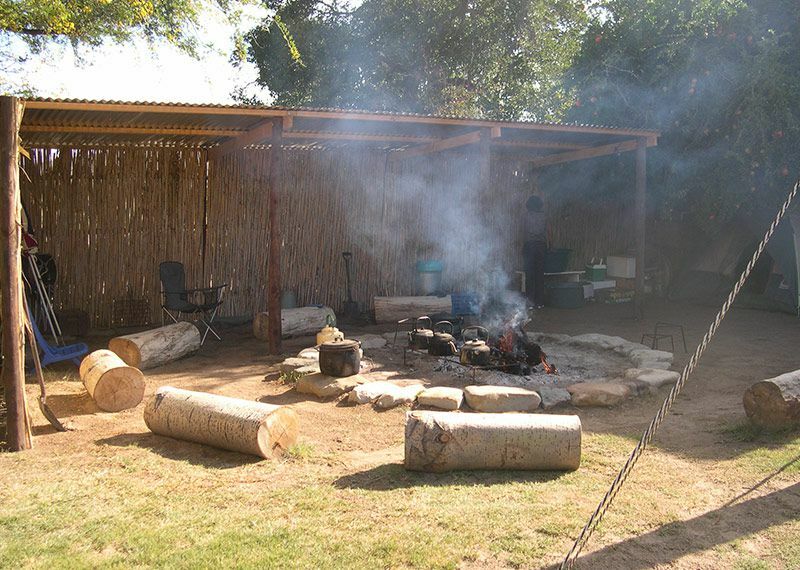 This camping area is situated next to Moeras River and consists of three camping sites which are accessible with caravans. One of the lapas is partially roofed. 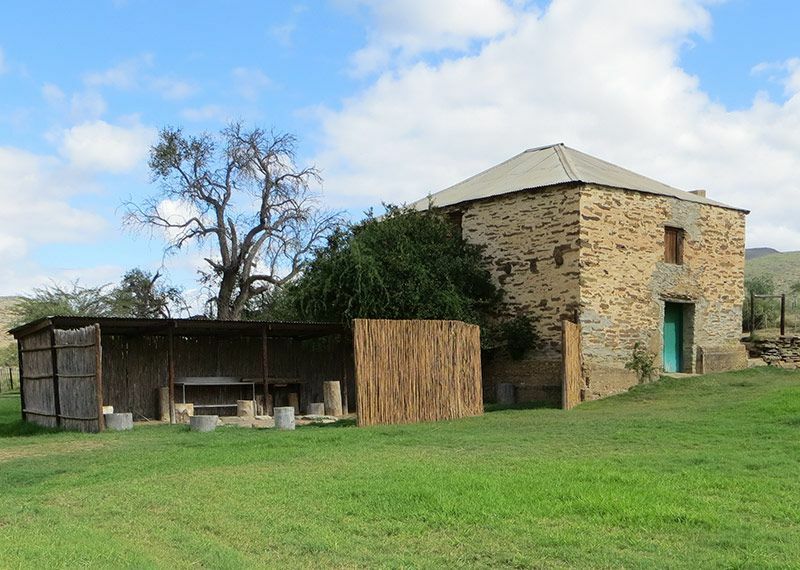 On the terrain is an old mill house which provides shelter during unpleasant weather conditions. This terrain is also suitable for small conferences and functions.